Euphoria Dance Studios is one of Warwickshire’s most favoured dance schools catering for an array of dance styles for various abilities. Founded in 2014, a team of highly qualified dance teachers from Nuneaton and Bedworth built the foundations of the studio and set high standards for dance teaching across the County. 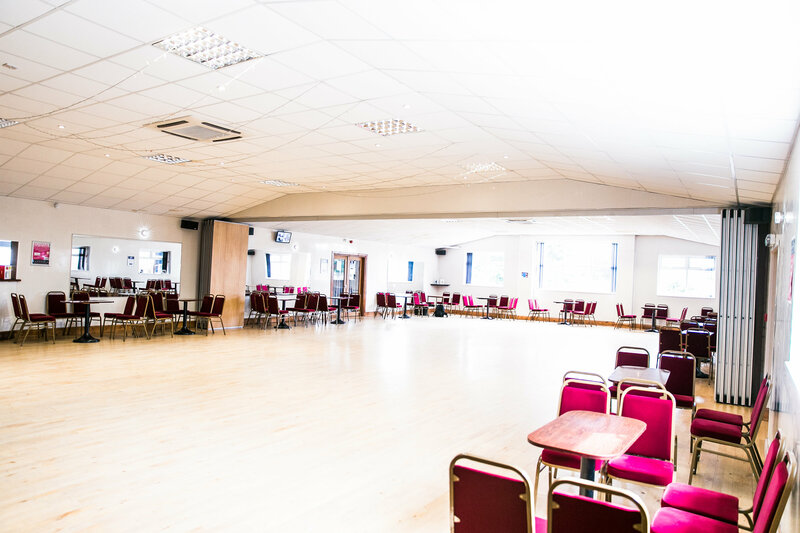 Euphoria Dance Studios is a purpose-built venue awarded for ‘Outstanding Environmental Improvement’ at the heart of Bedworth. Our range of dance styles include Ballroom, Latin, Sequence, Disco, Street, Line Dancing as well as offering fitness classes such as Lean Queens, Zumba, DDMix and Yoga. Moreover, Euphoria is the primary dance school offering specialised Ballroom, Latin and Sequence tuition in the entirety of Nuneaton and Bedworth. 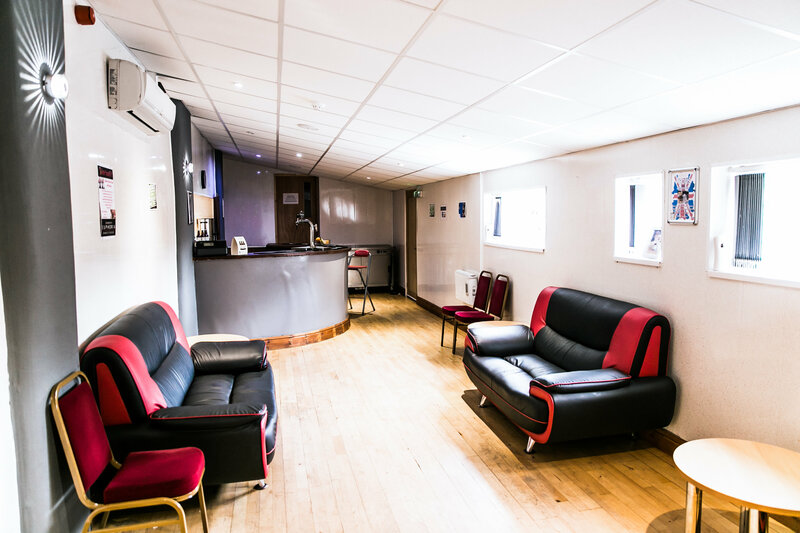 The facilities include a large studio; which can be divided into two smaller studios, with a sprung floor and stage, a fully licensed bar and accessible parking. 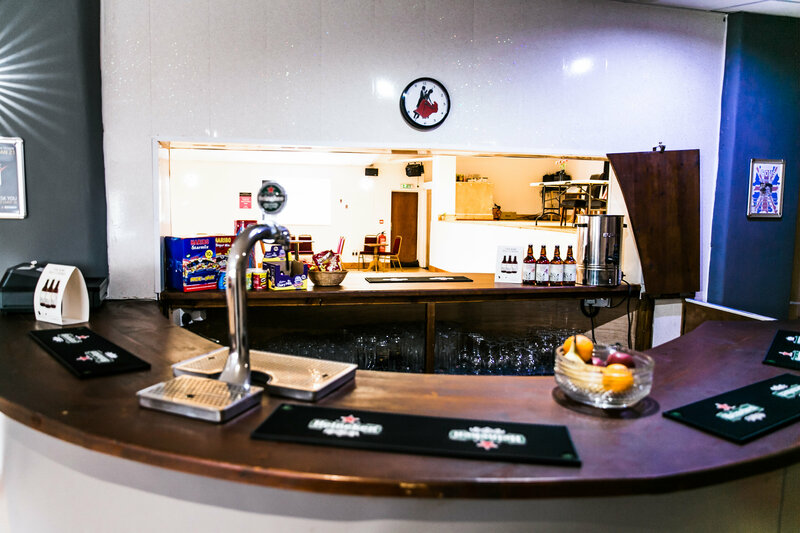 As well as dance and fitness classes, our studio facilities are ideal and make for a very popular venue for weddings, christenings, parties and other social events. The ethos at Euphoria is to create opportunities for all ages and abilities and tailor our service to the specific needs of our clientele. Our passion, love and expertise for dance will be shared with you so you can achieve your potential with confidence and style. Principal Kris Turner and his team offer you a warm welcome to Euphoria and wish you a very happy dancing experience!